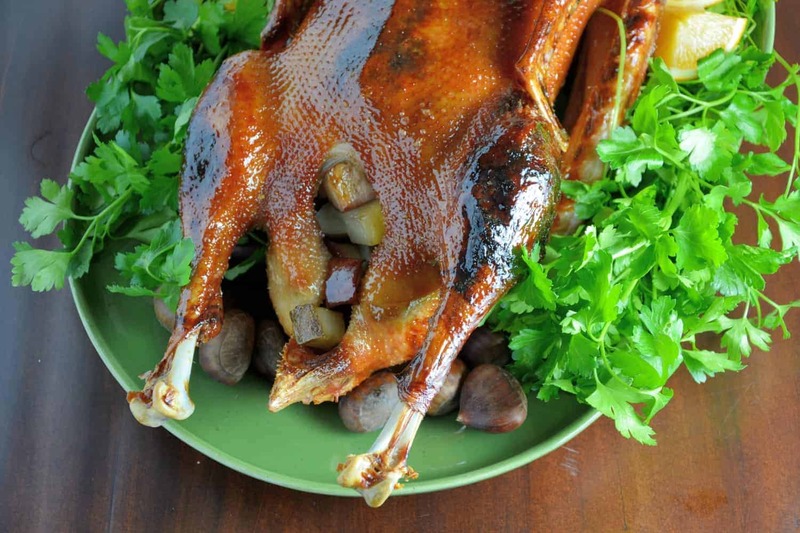 Sweet Roasted Goose is a tried and true recipe for a succulent goose with crispy skin and tender meat seasoned with apple, orange and potato stuffing. Top with Cumberland Sauce. Like all of my recipes, I did a lot of research and ending up landing on what is claimed to be one of the best roast goose recipes around from The Wort Hotel in Jackson, WY. 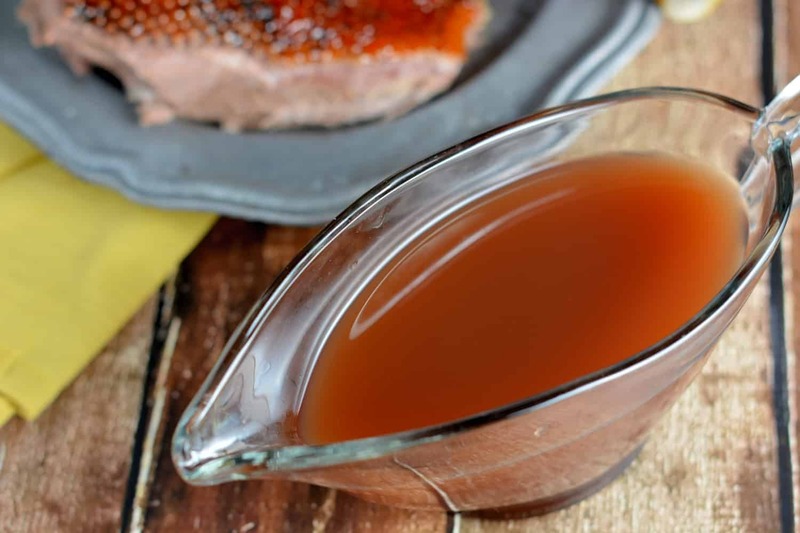 Sweet Roasted Goose has a candy-like, crispy skin with succulent, juicy meat and is served with Cumberland Sauce, a chilled fruit and vinegar based sauce. I have to say, making a roast goose for the first time is a little intimidating, but much like anything else, you can’t learn if you don’t dive right in and try! 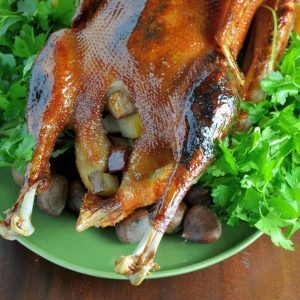 I prepared the recommended sides for Sweet Roasted Goose, Chestnut Dressing, and I have to say the chestnuts gave me more of a run for my money than the goose did. So here go folks, all the tips and tricks I’ve learned about preparing a goose. First of all, don’t listen to the haters. If you’ve ever made a whole chicken or turkey, then you are already ahead of the game. 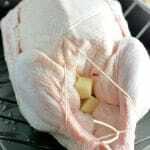 You stuff the cavity, truss it and roast, basting throughout the process, but there are a few things you should know that are notably different. Bigger is not better. In fact, with goose, small and young are preferred. Older, larger geese tend to be tough. Aim for 8-10 lbs. Goose is very fatty, which is good and bad. Take off all of your jewelry, even preparing the bird will leave a thick residue. That same fat is liquid GOLD, seriously. You know how everyone gets all giddy about duck fat fries? Well goose fat is like the crème de la crème of fats. 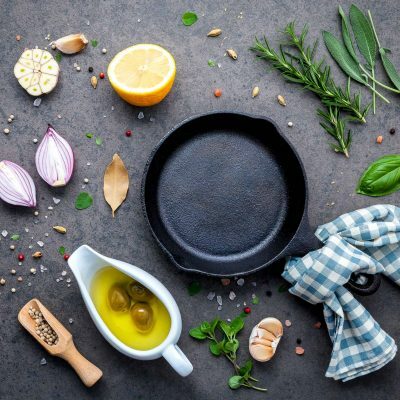 If you remove any excess fat, save it, along with those drippings. 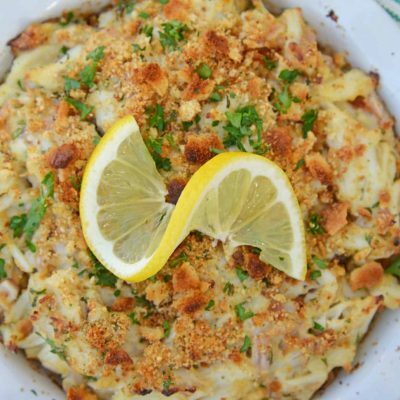 You can freeze it for a special occasion by making duck confit or roast potatoes and veggies. Goose does NOT taste like chicken. 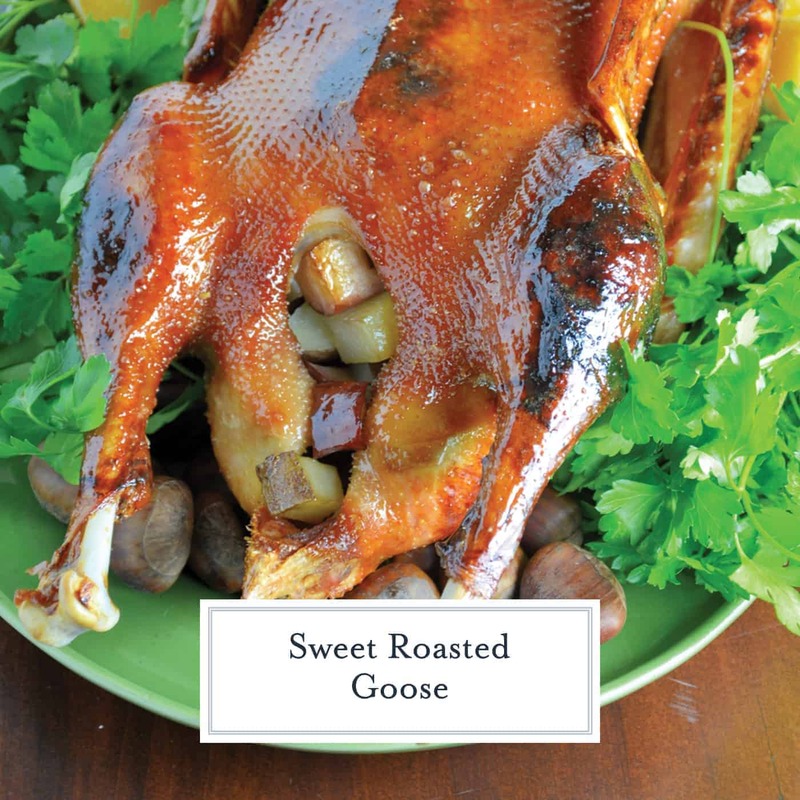 Goose has a very rich and distinct flavor that really can’t be compared to any other meat in the American diet. It is all dark meat and highly flavorful. A frozen goose (most likely what you will get if in the states) takes 2-3 days to fully thaw. The goose may look large, but a 8-10 pound bird will only feed 4-5 people. Plan accordingly. I hope you enjoy your delicious Sweet Roasted Goose like we did. 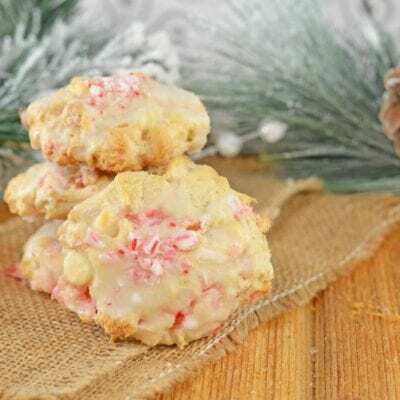 Here are more traditional (non-traditional) holiday entrees! 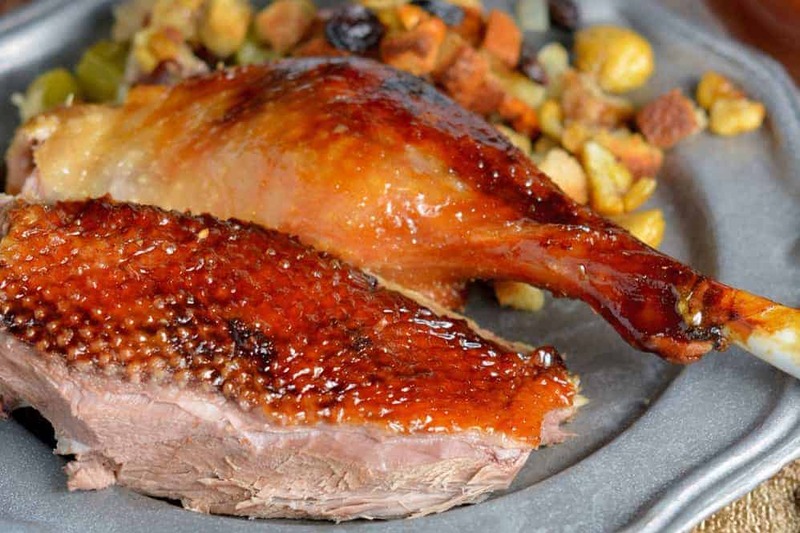 Succulent and sweet, roasted goose is the perfect Christmas dinner meal. 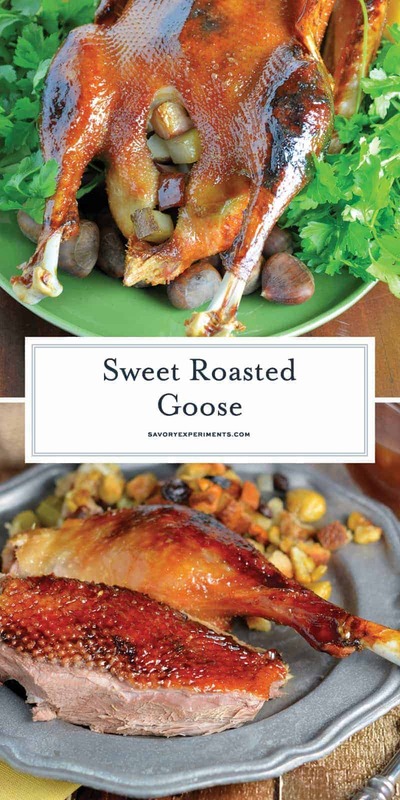 These easy to follow steps will have you roasting your goose like a pro! Start by cold brining the goose. Remove neck and giblets from inside cavity and place goose in a large stock pot. Add cold water to cover the goose, stir in salt and refrigerate overnight (12-24 hours). Make basting syrup by whisking together all ingredients in a medium mixing bowl and setting aside. Remove goose from the water and rinse well. Remove any excess skin flaps or noticeable fat pockets. Pierce skin liberally with a fork. Rub inside cavity with lemon halves and then stuff with apple, potato, orange and celery. Truss the goose, just like a turkey, to secure the wings to the body and tie legs together to close off the cavity. 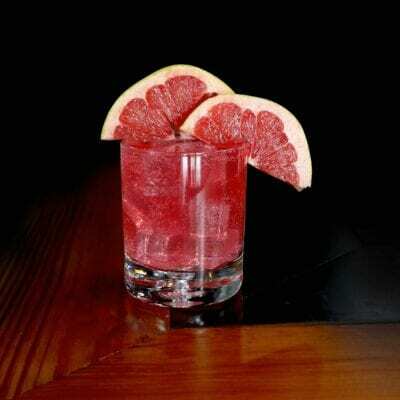 In a small bowl, whisk together all ingredients for basting syrup. Generously lather goose with basting syrup. Place the goose in the oven. Reduce oven temperature to 350 degrees. Cook 20 to 25 minutes per pound. 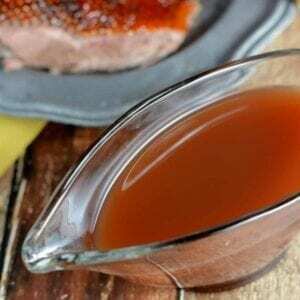 Baste the goose every half hour with the basting syrup. When internal temperature reaches 170 degrees in both the thigh and breast, roast for an additional 20 minutes and then remove. Allow to rest for 15 minutes before carving. 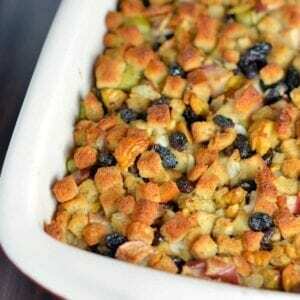 Discard vegetable stuffing and serve with Cumberland Sauce. Cane syrup is my new favorite sweetener. Look for it near honey or agave nectar. It comes in a jar.